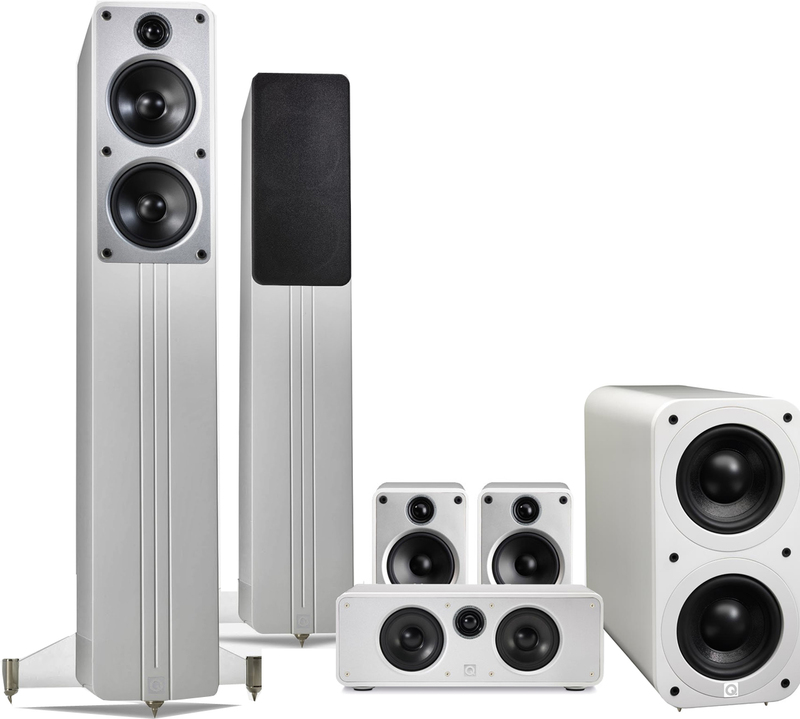 Since the beginnings of ‘Hi-Fi’ over fifty years ago, it has been known that loudspeaker cabinet resonance is a major factor limiting a hi-fi system’s sonic performance. Fortunately it is very easy to overcome; you simply have to spend a very large amount of money designing and constructing heavy, dense, high mass cabinets with lots of internal bracing. 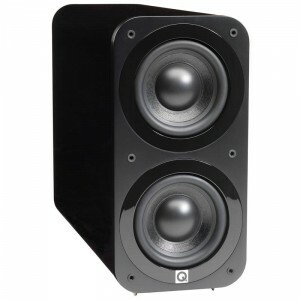 The result should be excellent, but very expensive, ‘high end’ loudspeakers. 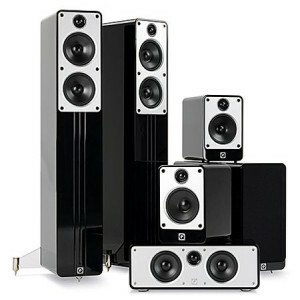 In fact the difference between speakers that are rated merely as ‘good’ and those accepted to be truly excellent ‘high end’ models, is their level of cabinet resonance. 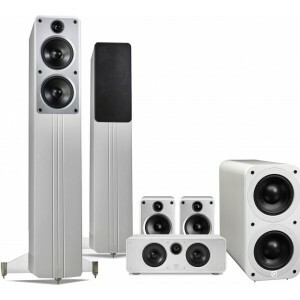 Q Acoustics Concept Series changes everything. 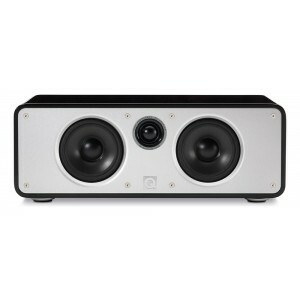 GelcoreTM Construction is in effect a ‘cabinet within a cabinet’, with a special resonance cancelling compound adhering between the inner and outer shells. This cabinet is both very rigid and exhibits extremely low resonance. The latter being achieved because the resonance-cancelling compound absorbs the kinetic energy (movement) generated within the cabinet by the drive units, which is then dispersed by converting it into heat. 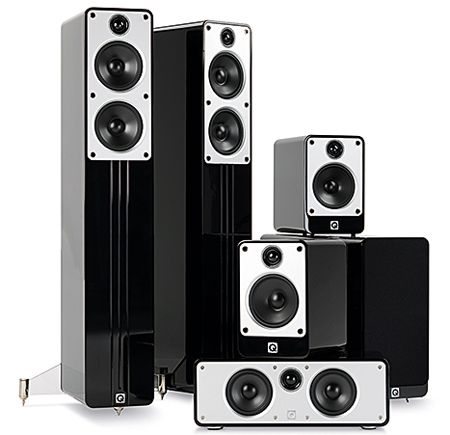 "It's amazing how much difference the new cabinet makes - these speakers are in a different league"
Incorporating a 'cabinet within a cabinet' design, its inner and outer enclosures are bound together by a bespoke adhesive which never quite sets. 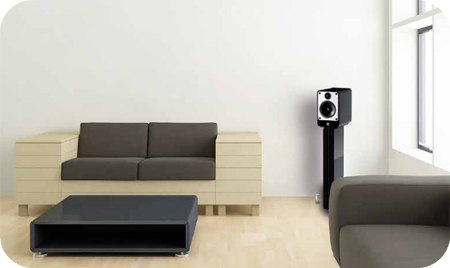 This configuration (known as Gelcore™ construction) allows the kinetic energy generated by the drive units within the cabinet to be dispersed as heat and preventing them colouring and degrading the speaker's musical output. 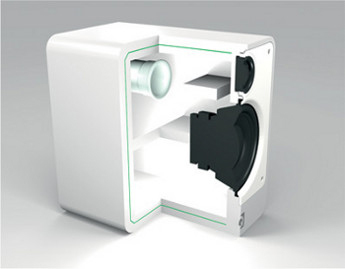 The 'cabinet within a cabinet' Gelcore™ construction dramatically reduces resonances and colouration. 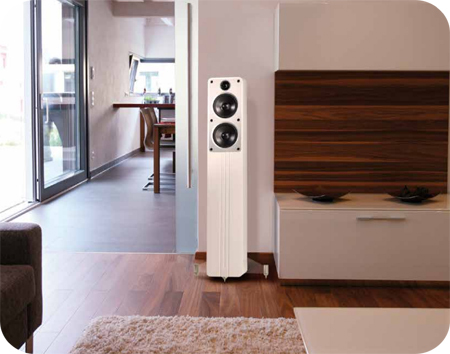 To optimise sonic performance, we have also incorporated Gelcore(TM) Construction into a unique, visually striking and resonance-free matching floorstand for the new loudspeaker. 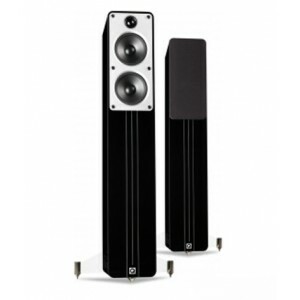 The beautiful Concept 20 speakers and high performance stands come in a choice of either Gloss White or Gloss Black, lacquered finishes. *When compared to a good conventional cabinet, radiated power (colouration) throughout the critical mid-band (voice frequencies) reduces by an average of more than -6dB. 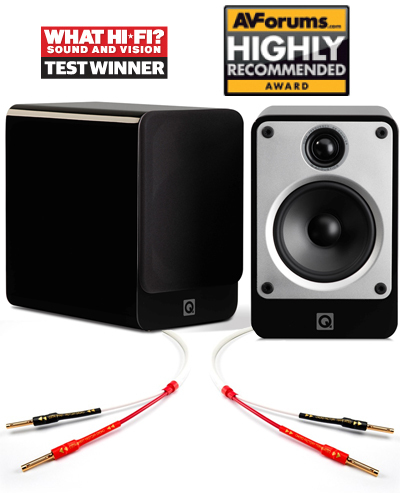 In the high and low frequencies the effect is even greater, with improvements in excess of -10dB. The build quality of the new 3000 series is undeniable, such care and attention has gone into producing the perfect finish and it shows.